In this special series, we will be covering the evolution of the real estate industry from the 1960’s to present day. These posts are based on the industry experience of Coastal Premier Properties Broker, Tom Tucker. 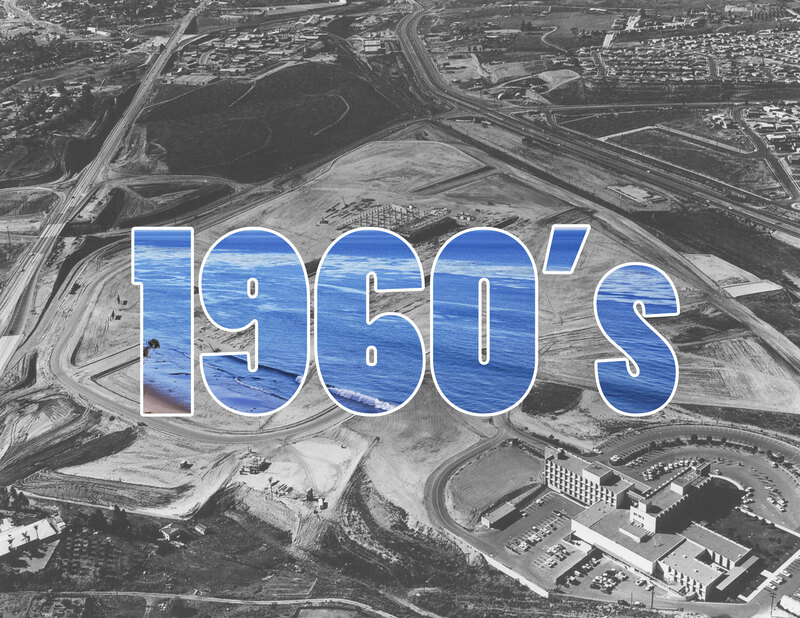 It is our hope that by retelling the history of real estate in San Diego County, we will be able to trace the changes at a social, economic, and technological level that have led to today’s current industry profile and the results that have occurred for consumers, for better and for worse. Overall, in the 1960’s, the real estate industry moved at a much slower pace. Without the rapid delivery of data through the internet and email, it typically took much longer to sell a home. When an agent took a listing, they would go down to their local real estate board office and submit the listing. Once the listing was submitted, the board would make up a page with the home’s information and that page would be distributed weekly in a real estate “book”. These books, which were essentially a 3-ring binder, were given to every agent upon joining the board. Every week, a secretary would pick up copies of the new pages and bring them back to the brokerage office for everyone. And those pages would only include listings from that specific board’s jurisdiction. E.G. the Del Mar board only had Del Mar listings. If you wanted to sell homes down in the city of San Diego, you would also need to join that board. Cooperation between boards and thus, realtors, was almost non-existent. 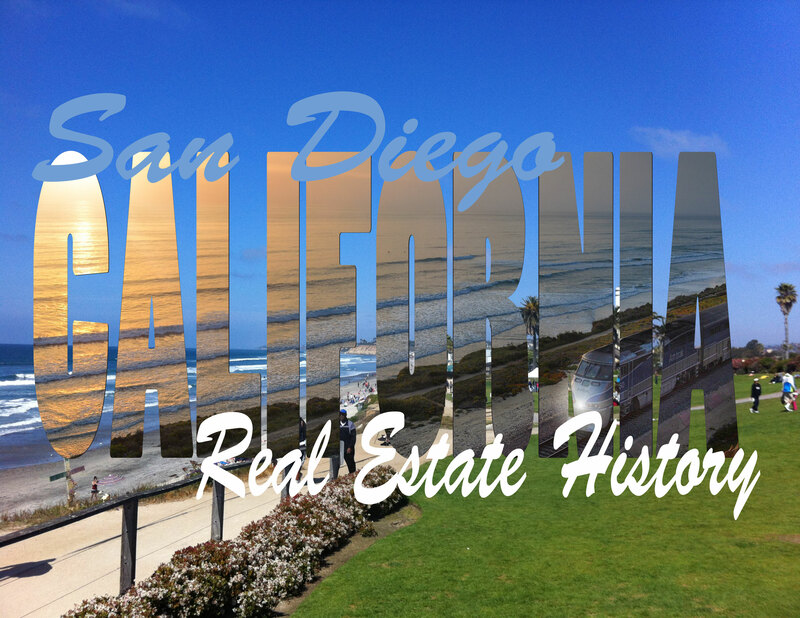 In the 1960’s, almost every city in San Diego had its own board of real estate. Today we have just three local boards and we are not restricted to buying and selling properties within our own board’s jurisdiction. One of the most significant differences from the present day state of the industry, is how homes were bought and sold. Each agent had their own listings and each agent sold their own listings. Rather than choosing an agent to work with them in their home search, buyers who were looking for a home would call each individual agent and ask for their inventory. If the agent didn’t have anything they wanted to buy, they would move on to the next agent. The public did not have access to any kind of information about what homes were for sale, they had to work with a real estate agent. When agents priced a home, they worked with data for houses sold in the past quarter. Thus when an agent priced a home, the data they were using wasn’t as up-to-date as we experience it today. Using a quarterly comp rate meant that home price didn’t tend to change as rapidly as they do today. In the 1960’s, all brokerages were independently owned. There weren’t any franchises or brokerages with multiple office locations. Today’s national and international brokerages had yet to make an appearance. Most real estate offices were named after the owner/broker e.g. Art Leach Real Estate. Demographically, 90% of agents were male and only 10% were female. Almost all title reps were male and almost all escrow officers were female. 1963: Recovery Fund Law Takes Effect. In 1963, Senate Bill 1576 was signed to effect financial protection for the public against dealings with unscrupulous brokers and salespeople. 1961: American Football League Chargers open first season at Balboa Stadium. 1968: The Padres play their first game at San Diego Stadium. 1969: San Diego–Coronado Bay Bridge opens, replacing ferry service across San Diego Bay. 1963: President Kennedy is assassinated. 1964: President Johnson signs the Civil Rights Act. 1968: Rev. Martin Luther King, Jr., is assassinated in Memphis, Tenn.
Join us next month as we dive into the history of the 1970’s and take a look at what changes in that decade shaped the evolution of the real estate industry.